Don Quijote! 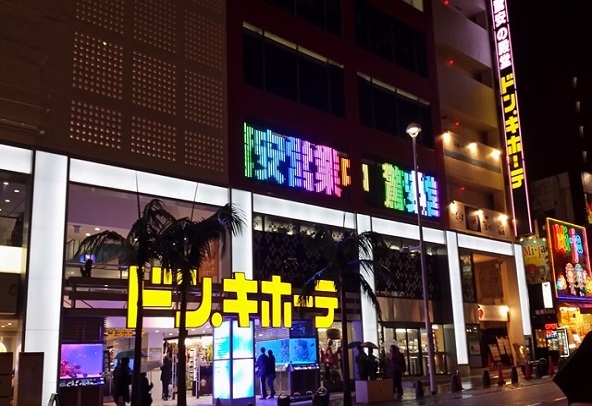 The ”Palace of Amazing Prices"Japan’s biggest discount store! 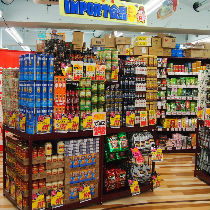 Don Quijote has everything from brand name items to everyday necessities. 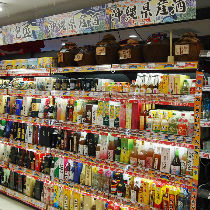 We offer cheap, fun and convenient shopping. 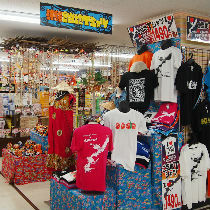 Kokusai Street Store is also a great choice for Japanese souvenirs and is located right in the middle of Kokusai Street.